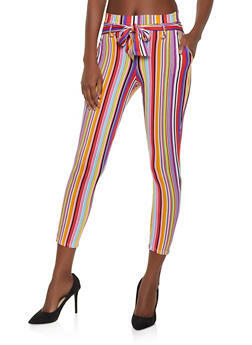 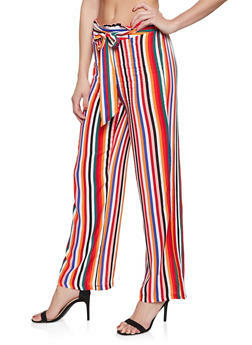 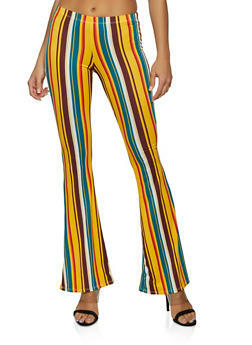 Rainbow is your source for cheap pants for women. 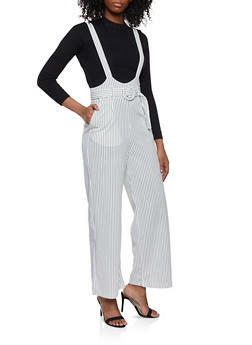 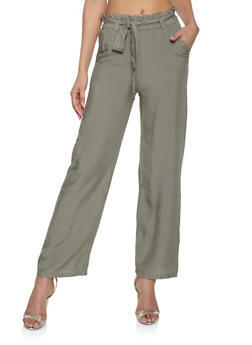 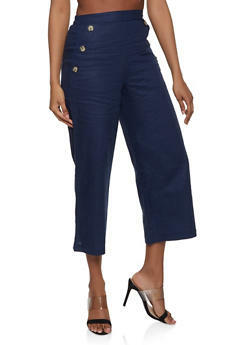 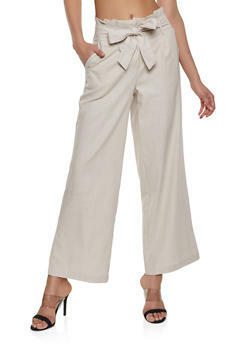 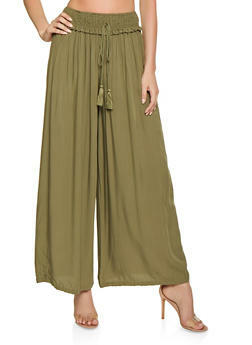 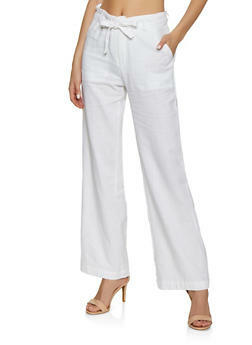 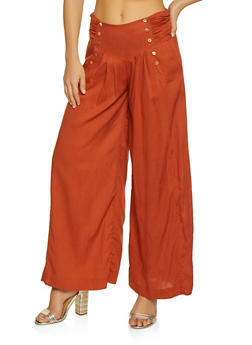 We carry womens pants in sizes 1 to 16 and XS to XL. 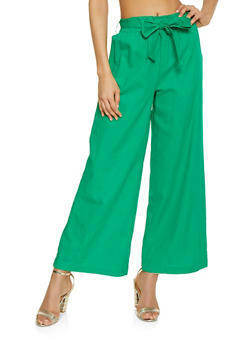 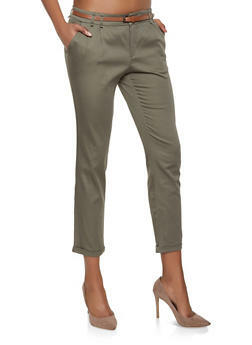 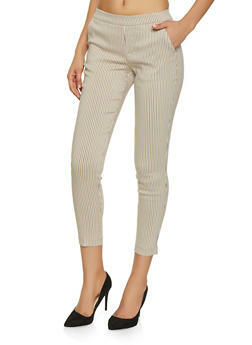 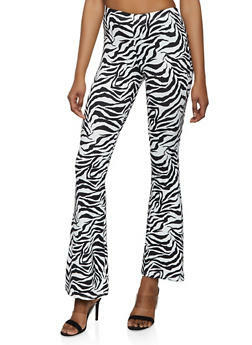 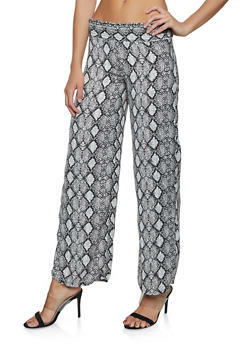 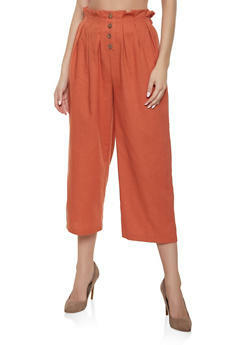 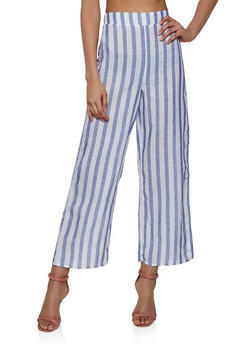 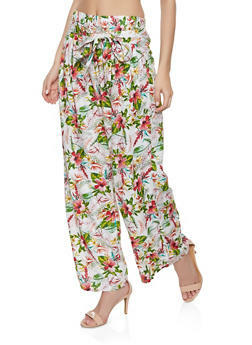 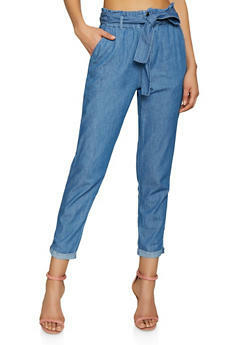 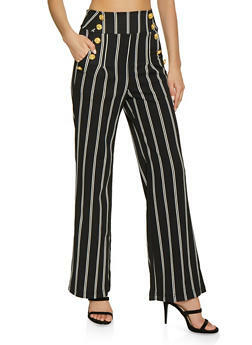 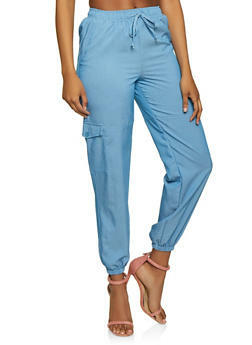 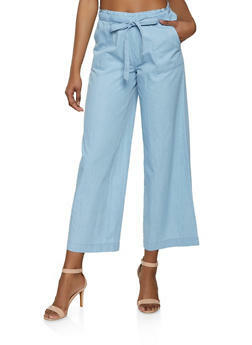 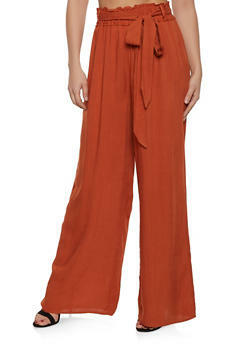 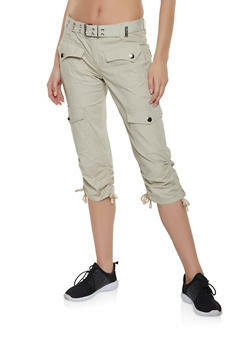 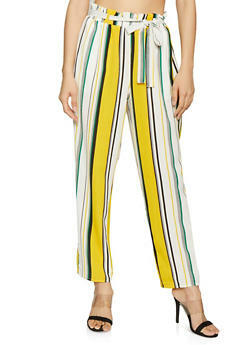 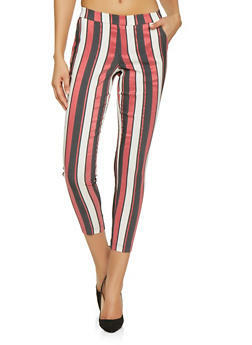 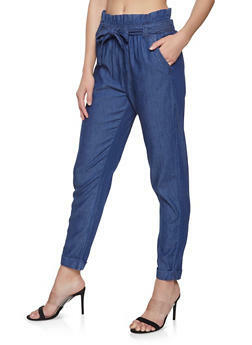 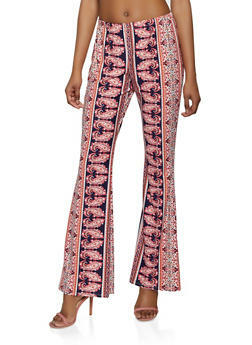 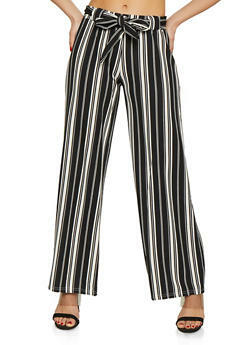 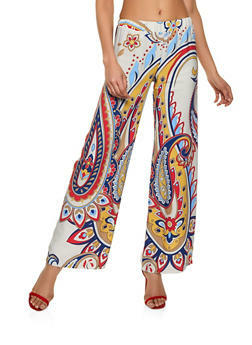 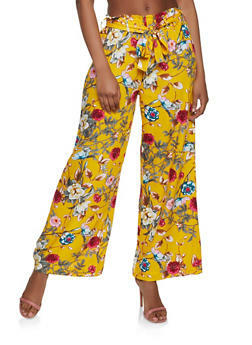 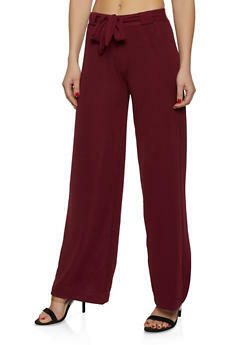 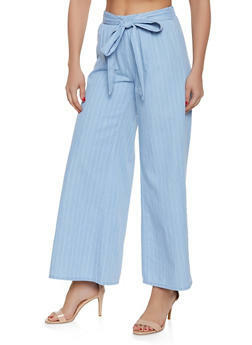 New womens pant styles are added daily online. 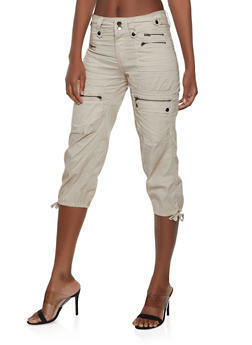 Our prices are low and quantities are limited so act fast to score your new pants for less.